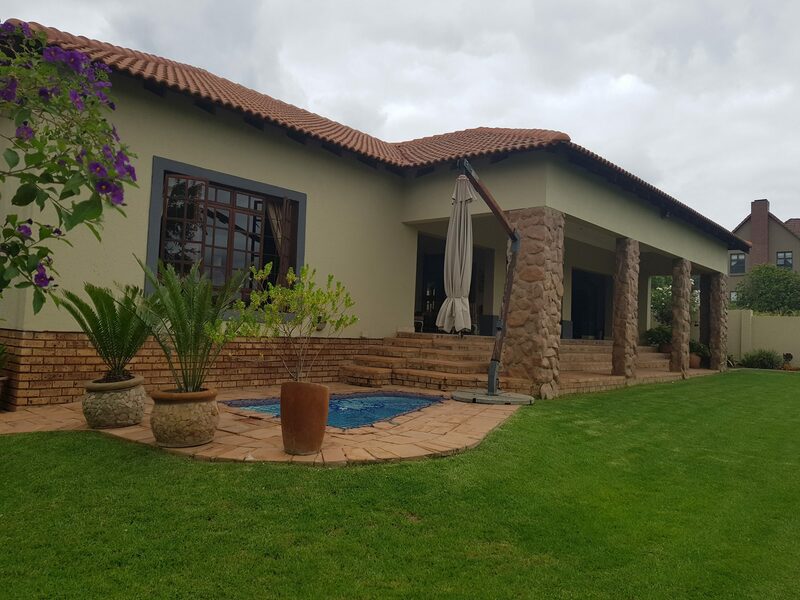 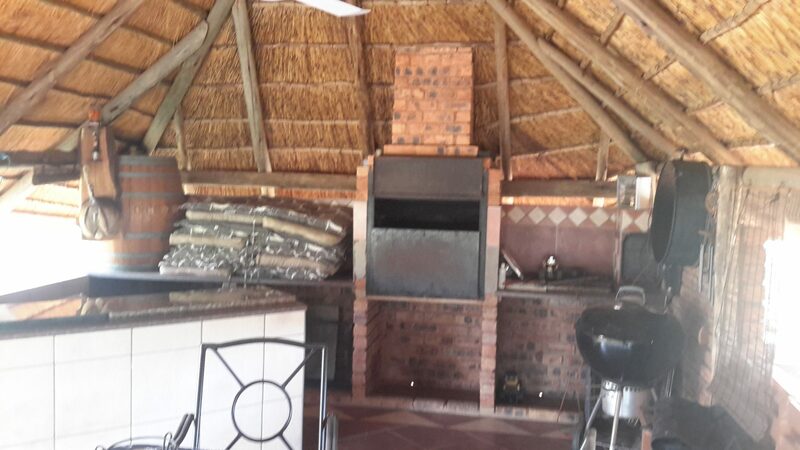 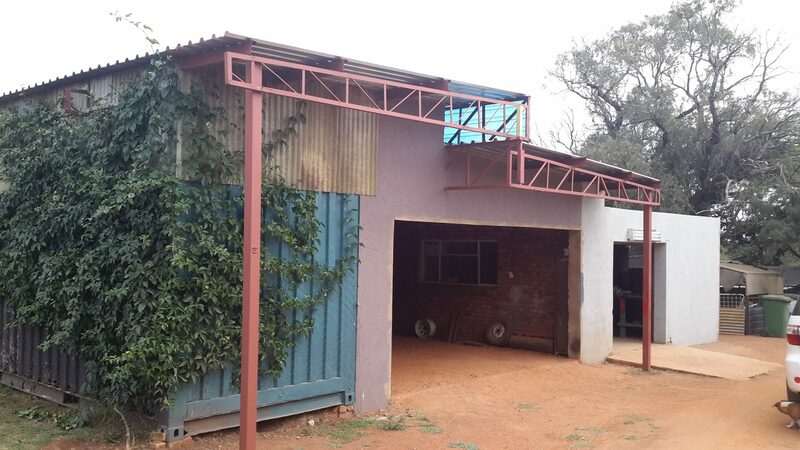 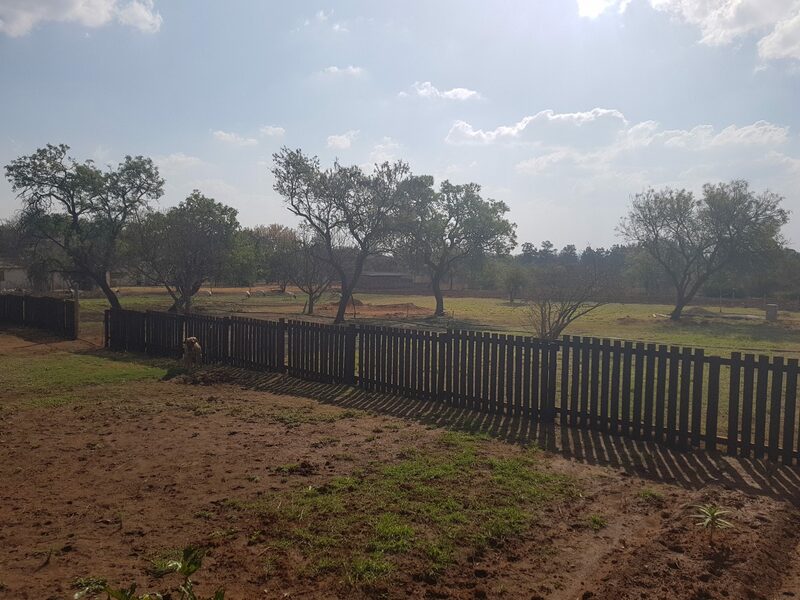 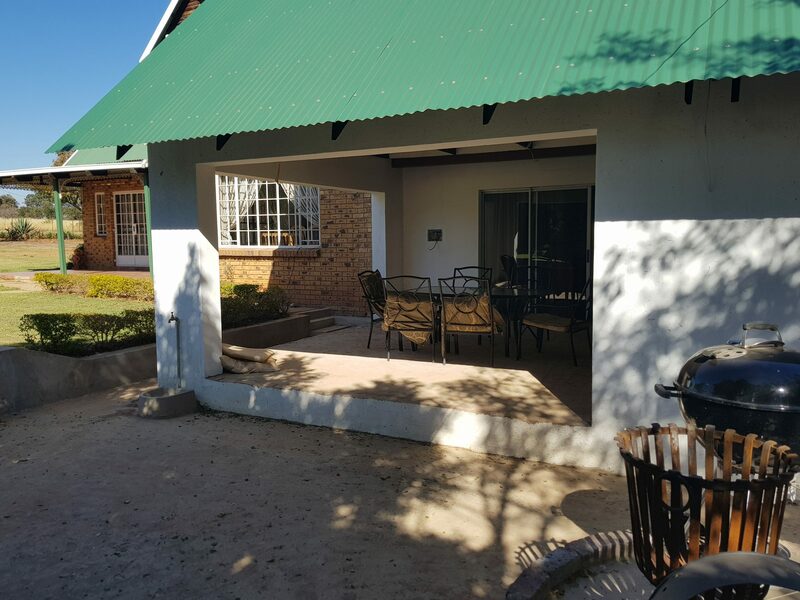 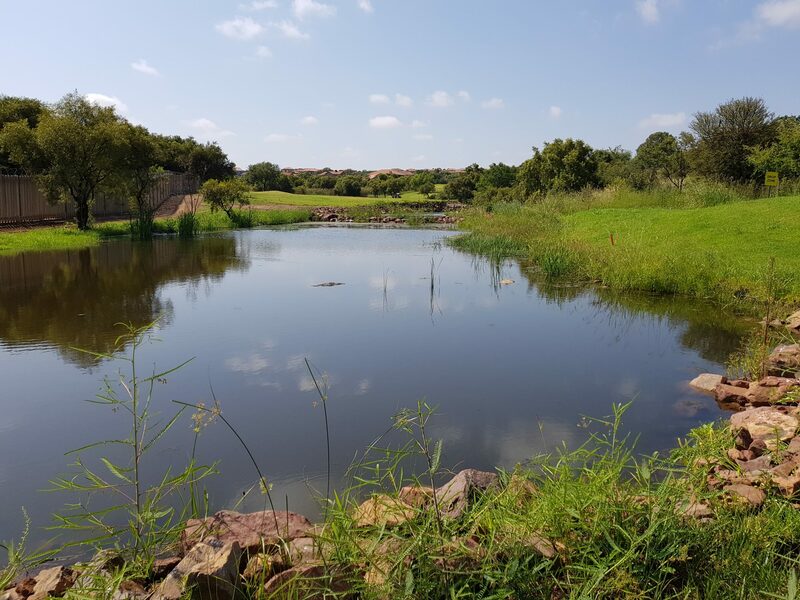 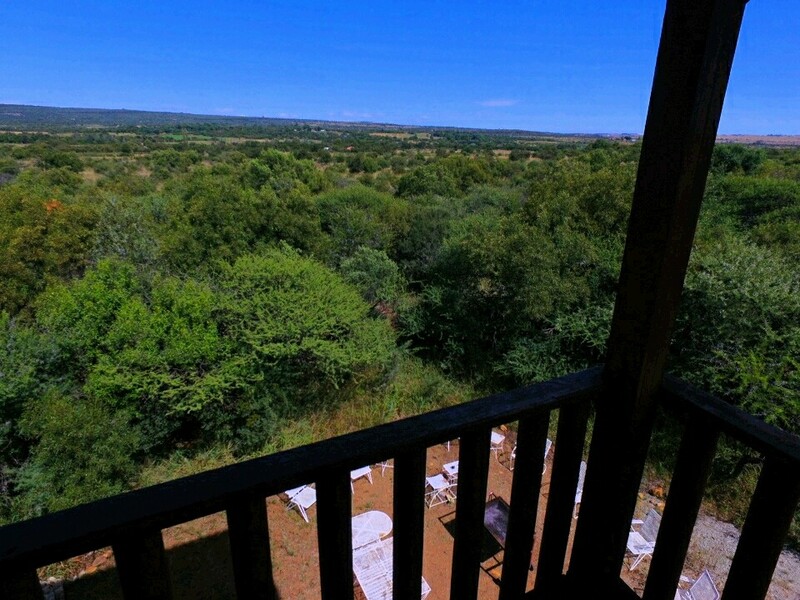 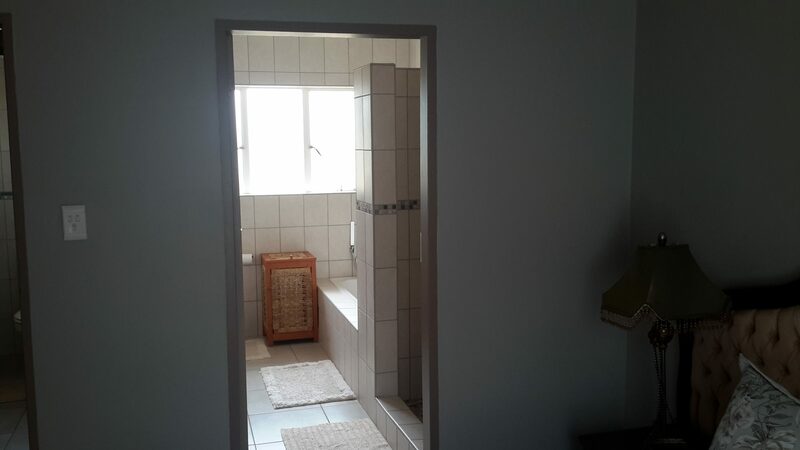 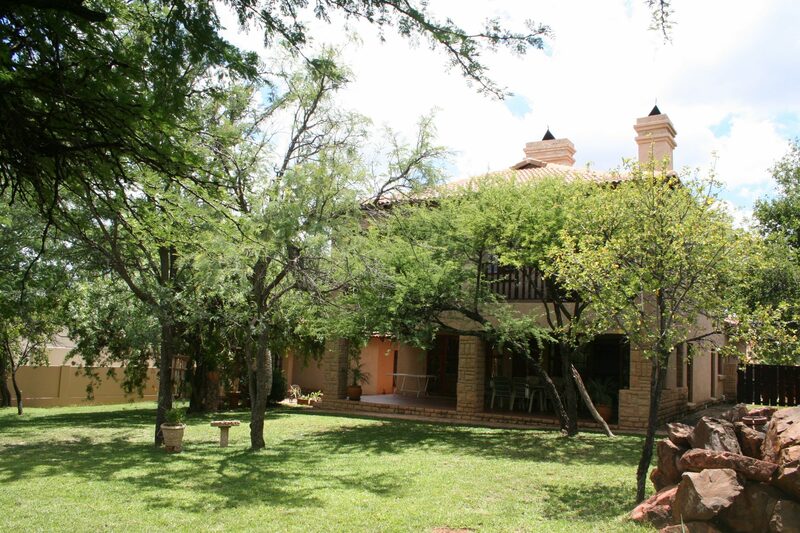 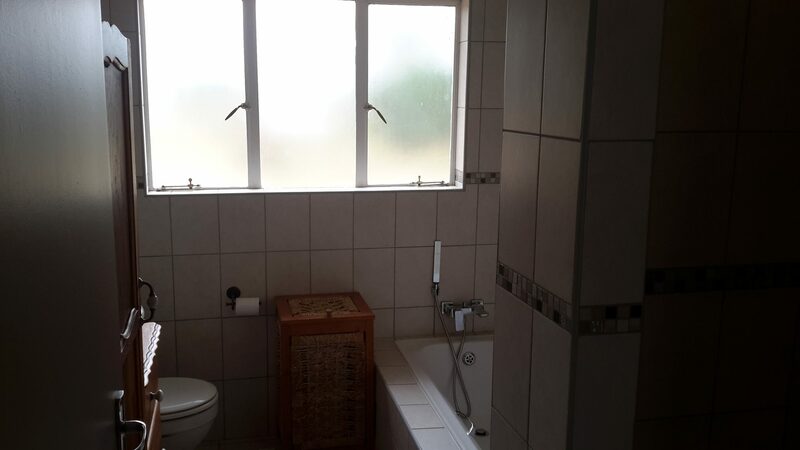 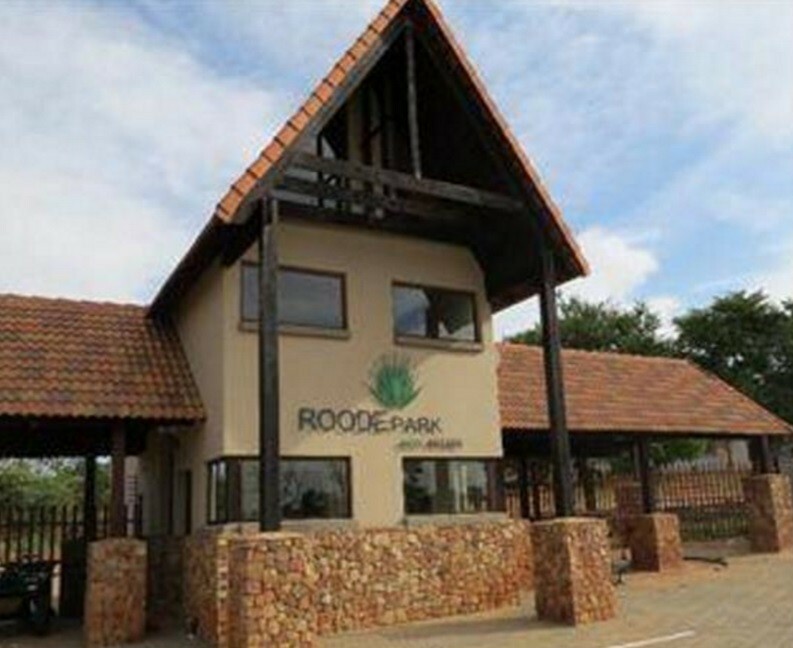 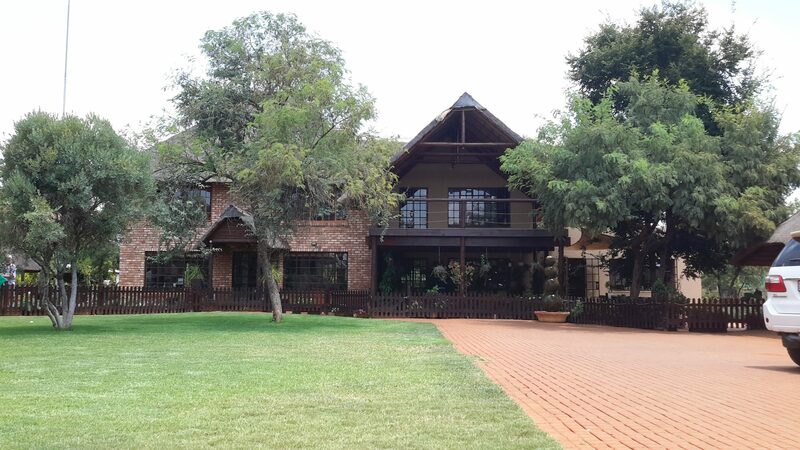 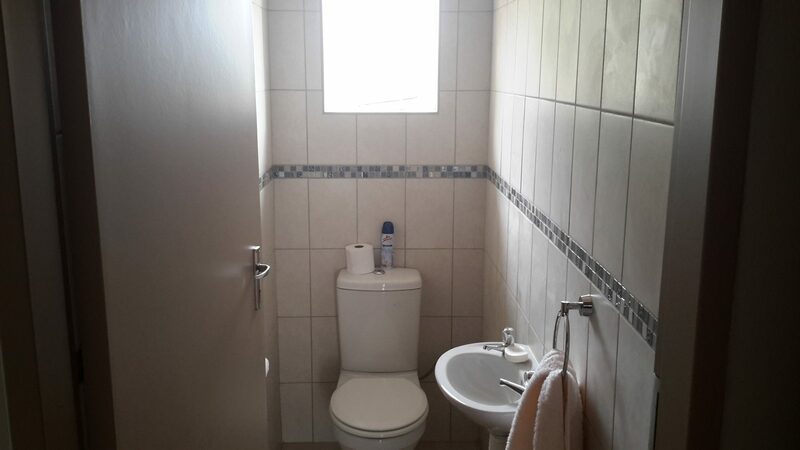 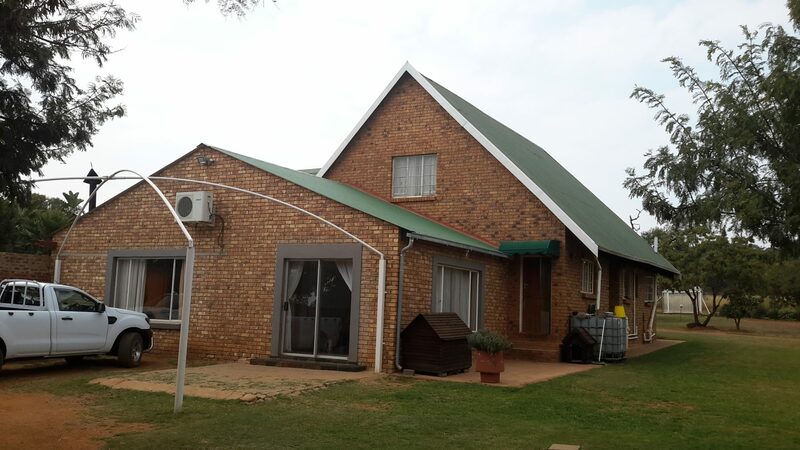 This property is perfectly located in Kameeldrift East and comprises of 1 hectare of land. 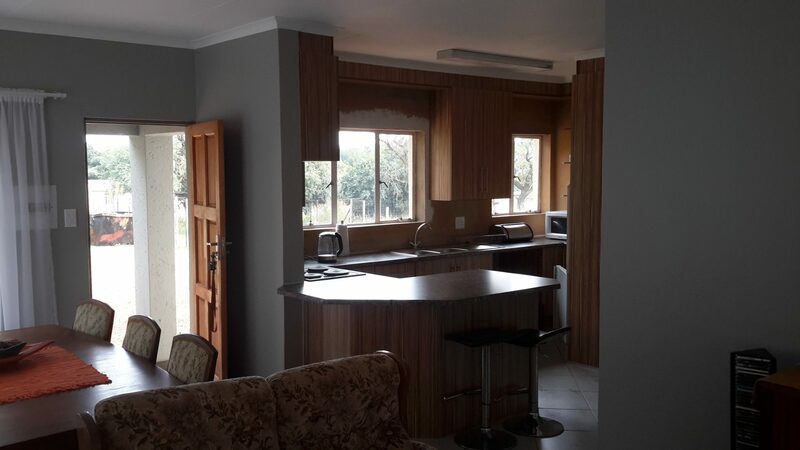 The property boast with a second two bedroom house and 120 m2 workshop ideal for the handy man . 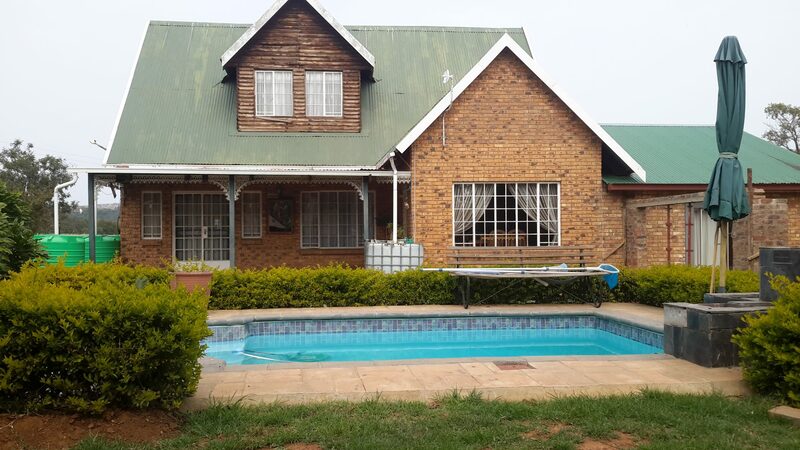 Lapa and swimming pool . 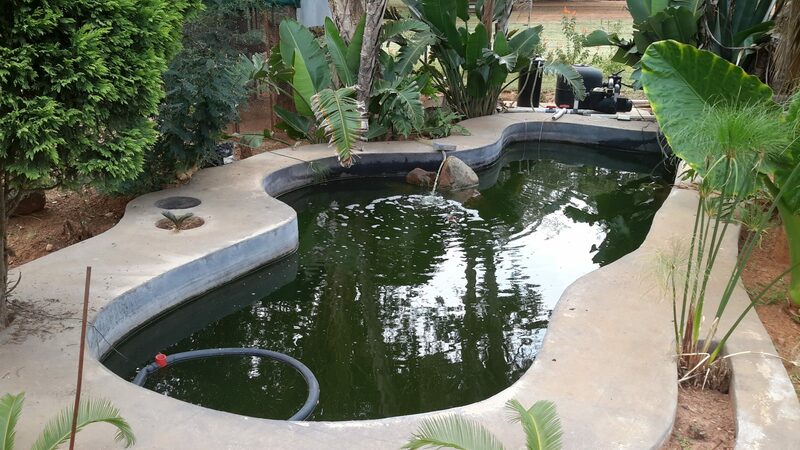 Strong bore hole with irrigation system…..ideal for the serious smallholder.